Here you can find our incredible weight loss hypnosis package suitable for those of you who have a larger amount of weight to lose. It includes five incredible tracks including the fabulous Virtual Gastric Band, along with your own personal weight loss guide and diary. This amazing hypnosis audio package has helped hundreds of people move forward to a slimmer, healthier and happier self. 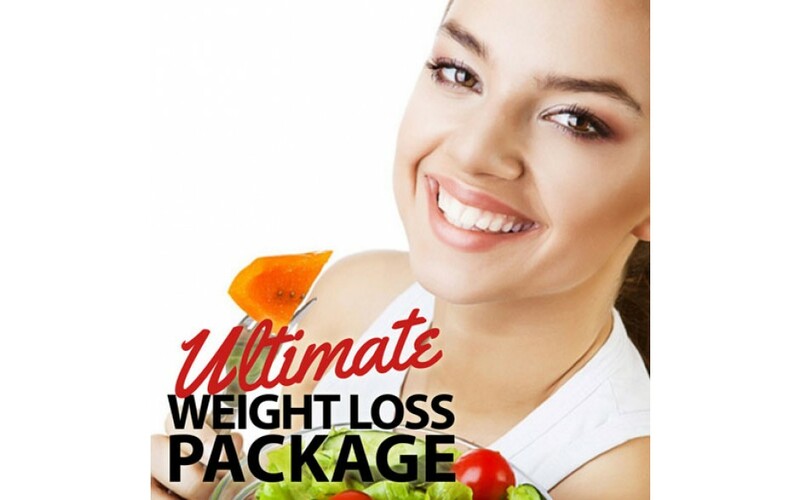 This incredible sale package contains five incredible and proven hypnosis recordings (including the incredible Virtual Gastric Band), along with a ten page weight loss guide and goal setting booklet just for you, to monitor your weight loss. Your Virtual Gastric Band. This has taken the world by storm in the field of weight loss, with many hypnosis clinics, doctors and hospitals now recognising the Virtual Gastric Band as a proven weight loss method. Say Goodbye to Your Sweet Tooth. Rid yourself of any sweet cravings. Crave Healthy Choices. Begin to really desire delicious and fresh foods from nature. Stop Binge Eating. Lose that destructive habit that combats your weight loss attempts and diets. Exercise Motivation. Find yourself getting really geared up for stretching those muscles and working that bod! 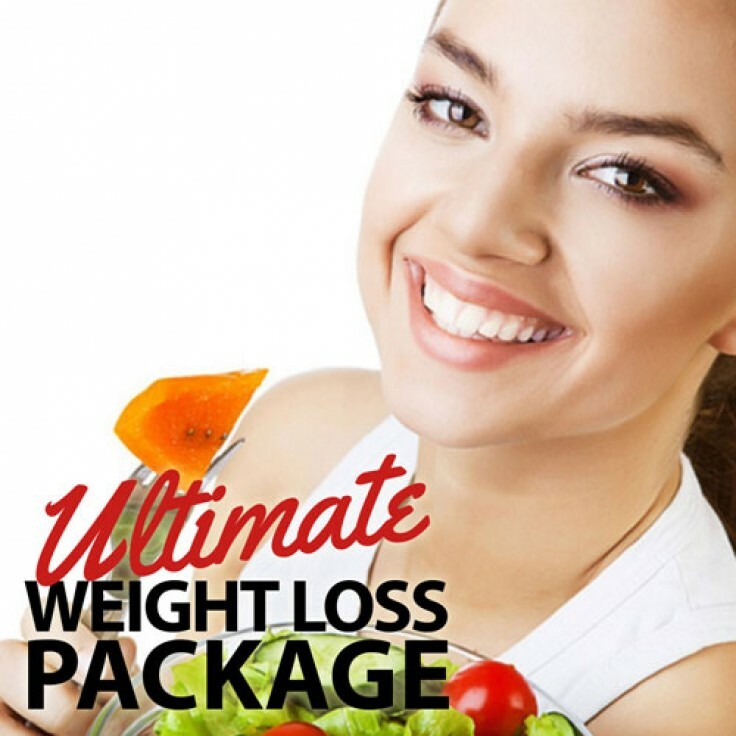 This fabulous package combines the very best weight loss hypnosis packages offered by Lifting Hypnosis. Your ten page guide is specific and personal for you to either download or print, fill in your goals, monitor your progress, and of course read all the amazing, tried-and-tested weight loss tips to ensure you reach your goal easily and effortlessly.